In brief: Samsung has a history of trolling Apple, be it publicly or in its ads, but Cupertino isn’t the only firm it likes to mock. Following the release of the Pixel 3 XL, the Korean company has taken to Twitter to let Google know exactly what it thinks of the new handset and its large notch. 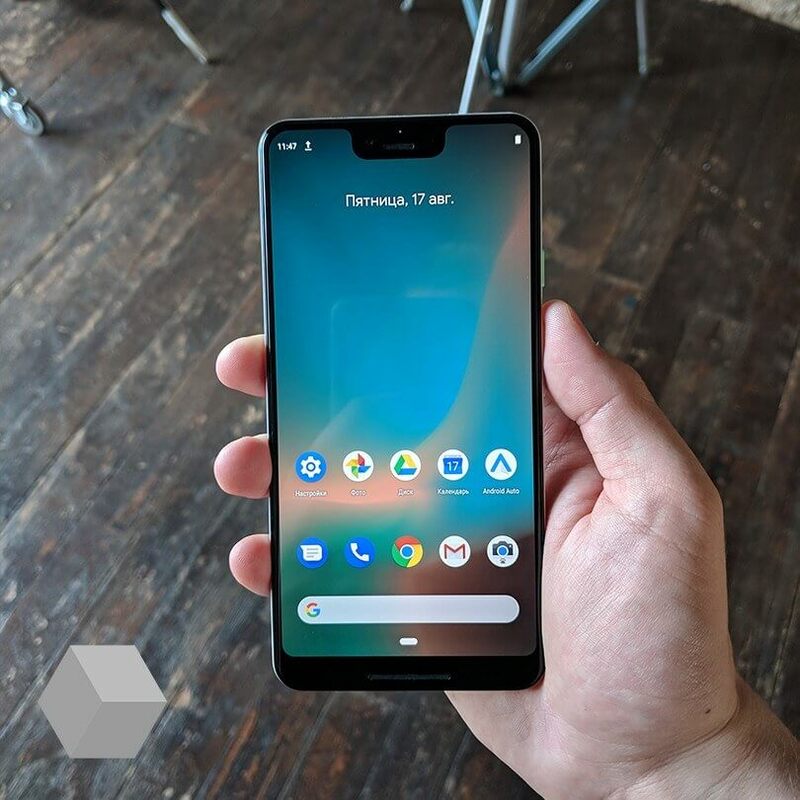 Hostilities started when the official 'Made by Google' account sent out a Tweet asking what people would like to know about the Pixel 3, though it used a Pixel 3 XL in the image. Replying to the post, Samsung Mobile US wrote, “You could land a plane on it.” While it didn’t say if this was a reference to the tall notch or the phone itself, it was likely referring to the cutout as Samsung’s Note 9 is bigger than Google’s new handset. Mentioning a plane is a bold move for a company whose explosive Note 7 phones were banned from aircraft, and there’s the fact that Samsung’s devices use Google’s Android OS, but those sorts of details never stop companies publicly dissing each other. When someone claimed Google copied many of its features from Samsung, it wrote that “Not everyone is born to lead.” With Samsung and Apple having spent years throwing copyright infringement lawsuits at each other, this is one area the company’s familiar with. The social team also highlighted the Pixel 3’s 4GB of RAM and lack of expandable storage in another Tweet. It seems that by targeting Google, Samsung is taking a break from tormenting its usual victim: Apple. The company has spent years mocking its closest rival, and poked fun at the iPhone X’s notch in an ad from last year. It could be telling that Samsung doesn’t call Google out on the Pixel 3’s absent headphone jack. Samsung is one of the few companies that still use the 3.5mm port, but a recent report claims it may be dropped next year, possibly in the Note 10. Could the firm eventually add a notch to its phones, too?